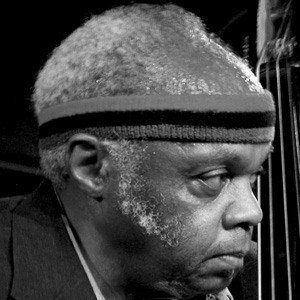 Free jazz pioneer who has collaborated with the likes of Anita O'Day and Pharoah Sanders. He attended the Juilliard School and made a name for himself by the mid-1950s. He was the second bassist Charles Mingus added to his band as an experimental gesture. During his comeback in the 2000s, Grimes collaborated with David Murray as the bandleader.